Pattaya Phone Numbers you may need when you are in Pattaya. Remember this web page when you need any of these important emergency and useful phone numbers. Of course we never need them when things are going well. 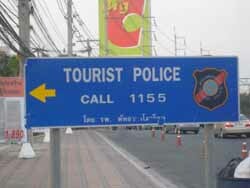 Pattaya I must admit isn't the safest place. Also you never know when something happens you'll be glad you have someone to call. 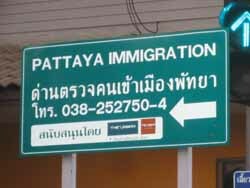 Note: Discover which top 3 Pattaya International Hospitals are nearby in case you have to go. Did you save your valuable numbers? Great! The next most VITAL thing you want stay healthy is your health in Thailand. In any case I wish you a safe and fun time in Pattaya!